Serious snow this year means that you can hit the slopes into June. 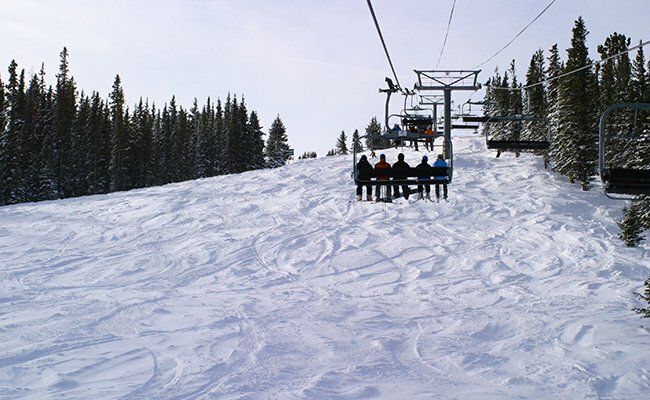 We've got the most current list of ski area closures for the state. There's still some good skiing to be had this spring, and some ski areas have extended their season. A-Basin, our lone June closer, generally has continually improving snow conditions through March. Telluride often does, as well. "OVER 28 FEET of snow so far this season, and conditions are amazing!" said Telluride's website. Of course, these dates still depend on the weather. If we happen to get more snow, which is fairly likely, these dates could change. On the other hand, unseasonably warm weather could cause the dates to move up a bit. Check out our list of closure as of the time of writing. Arapahoe Basin is expecting to close the season June 2, but skiers are fairly sure it will extend past that. Courtesy of Arapahoe Basin. 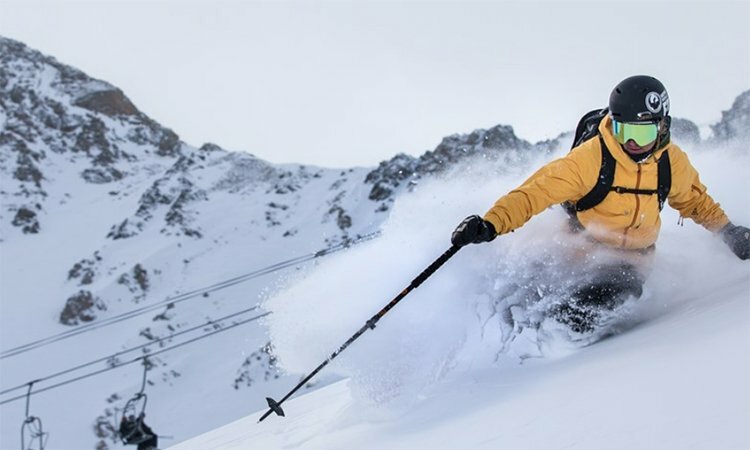 Are you a fan of late-season skiing? Do you have a favorite place to go? Let us know in the comments, or let us know if there are any other closures to report. Night skiing: what you've been missing!